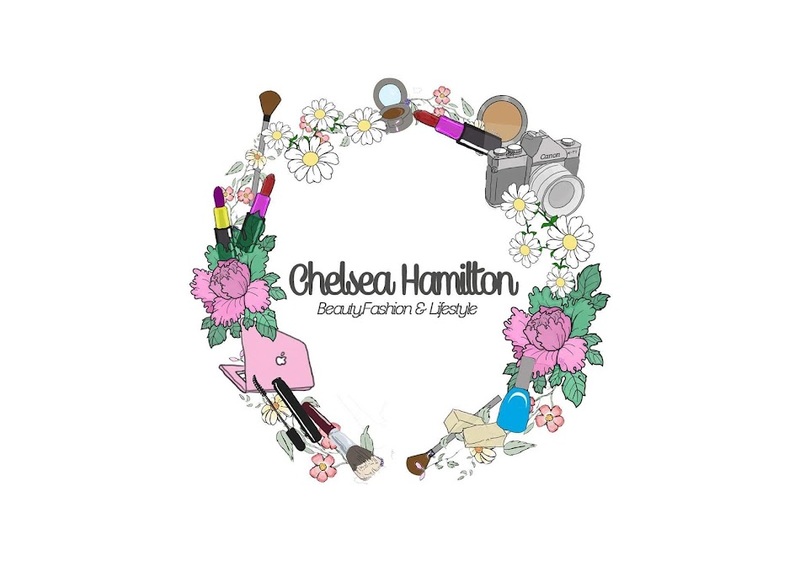 Chelsea Hamilton: Eylure Lash Review. 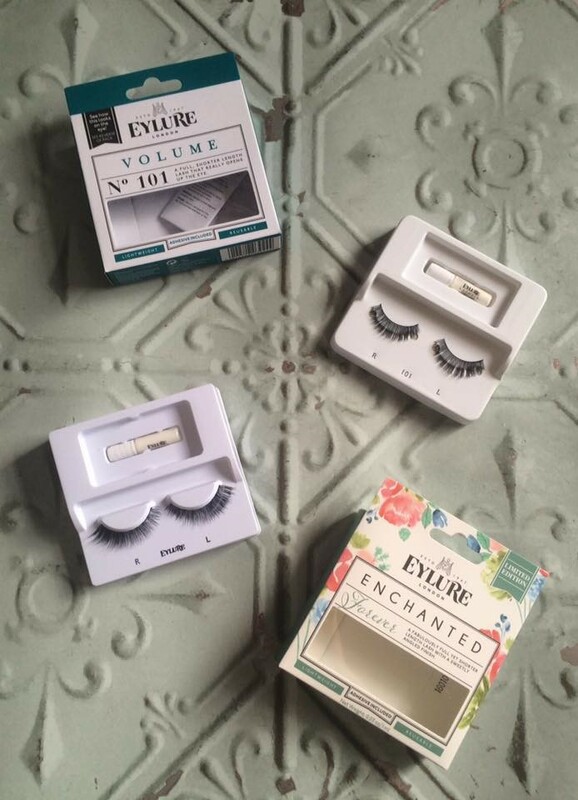 I was extremely lucky to receive some lashes from Eylure. 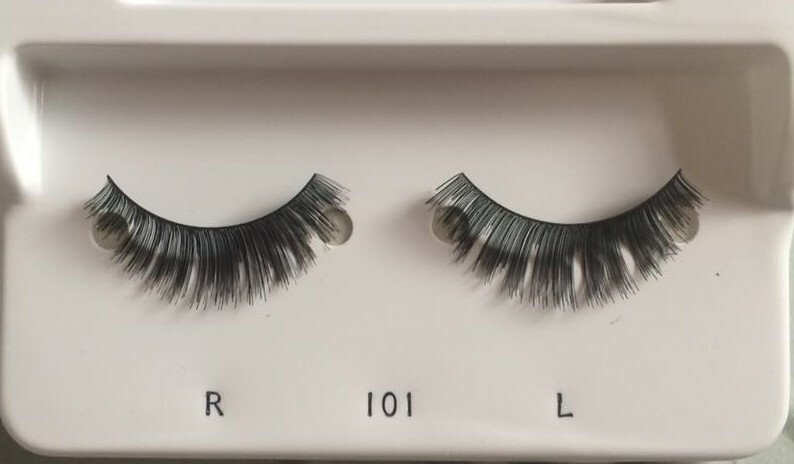 I received the Volume 101 lashes and the new Enchanted Forever lashes. they really change and finish off your make up. 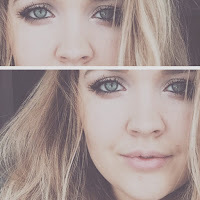 A Smokey eye looks even more intense and a winged liner more fierce. The Volume lashes have a rounded finish with more volume in the centre, perfect if you want to make your eyes look bigger. The spine of the lash is really flexible so there super comfy to wear. 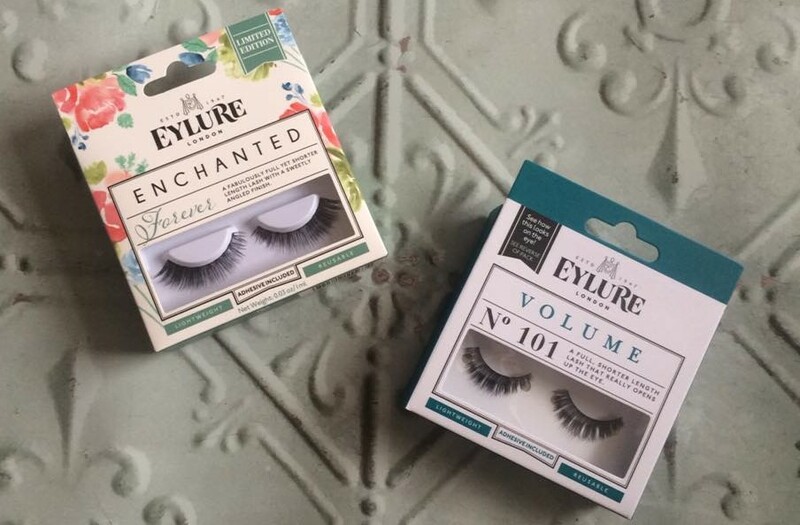 The Enchanted range is new to Eylure and I love them, I received the Forever lashes and there totally me! I'm a big Smokey eye wearer when I go out and I like to wing it out slightly, the forever lashes are wispy and flare out, the lash hairs are more denser on the outer edge. I love this shape. The spine is also flexible and sits perfectly on the lash line, I did have to trim them slightly but id rather do that then them be to short. The glue is the same in all packages so they stayed on and didn't budge all night. I highly recommend Eylure if your new to lashes as there super easy to apply, excellent quality and the glue is amazing! They have a wide range of styles so there's something for everyone.